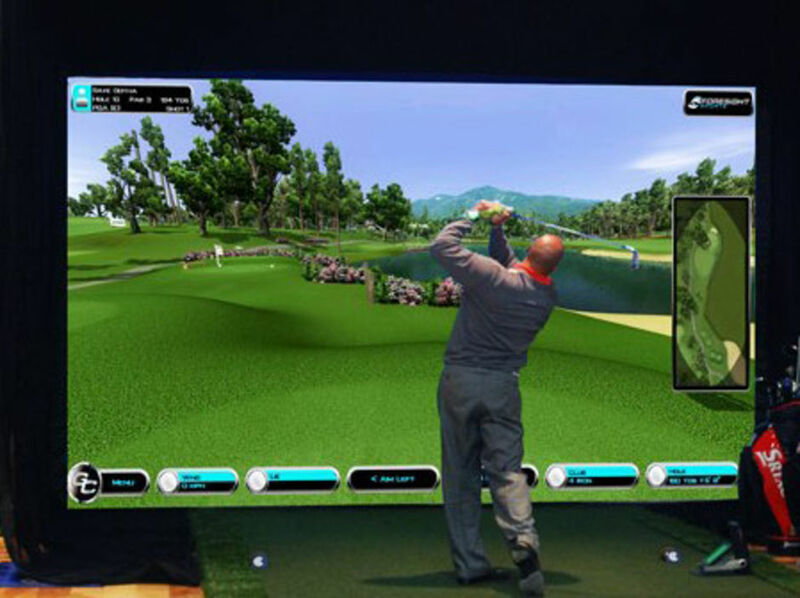 The Simulator will be hired out by the half hour, so as a guide, a fourball playing 18 holes at an average pace will need approximately 2 hours. Further courses can and will be added in the future, but we are sure you will agree that this is a fantastic variation of course types to play for now. Throughout the Winter Months we will be running monthly Competitions on various "Course of the Month" selections which will cost nothing extra to enter over and above your usage fees. Keep your eyes peeled around the Clubhouse for news on "Course of the Month."